Vicky is also an educator and creator of interactive music workshops, working on programmes in Jamaica, Trinidad and the USA whilst also acting as a charismatic ambassador for young female musicians. She is a co-founder of the award-winning Finnish music project and education programme ‘Rock Donna’ and was the main subject in the documentary ‘Girlpower’ which followed Vicky’s life as a musician. Collaborating with Premier’s Keith Keough, Vicky designed her Custom Works kit to include neon colours, LED lighting and inlaid artwork - features that reflect her colourful character and zest for her craft. 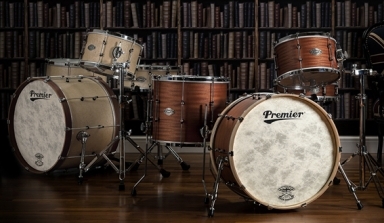 Premier to end its drum set distribution with Hanser Music Group by the end of the year. 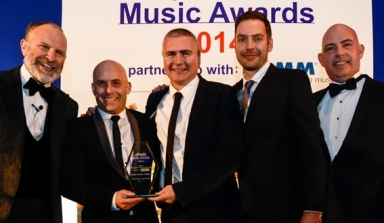 Premier's Modern Classic wins Rhythm Percussion Product of the Year Award at this year's MIA Music Awards 2014. 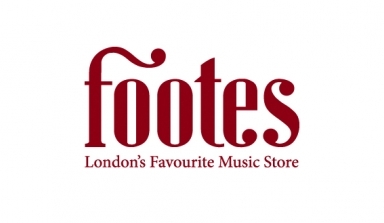 One of London's oldest music stores joins Premier's dealer network once again. All-new Modern Classic three-piece kits that are overtly retro with clean tones and modern build quality.